Colorado Racing, Trans Rockies Is Here!! Wow, I simply can not believe we're into the back half of August already and that Trans Rockies is just days away! I really do feel like I've had one of the best years of my life so far and it just keeps getting better and better! Wed night Tamsin and I head to Vernon B.C. to meet up with fellow Montrail team runner Aaron Heidt, and then on Thursday morning we hit the open road for The American Rockies!! This year from August 23-28, up to 150 teams of two will take on the Colorado Rockies for a running experience like no other. 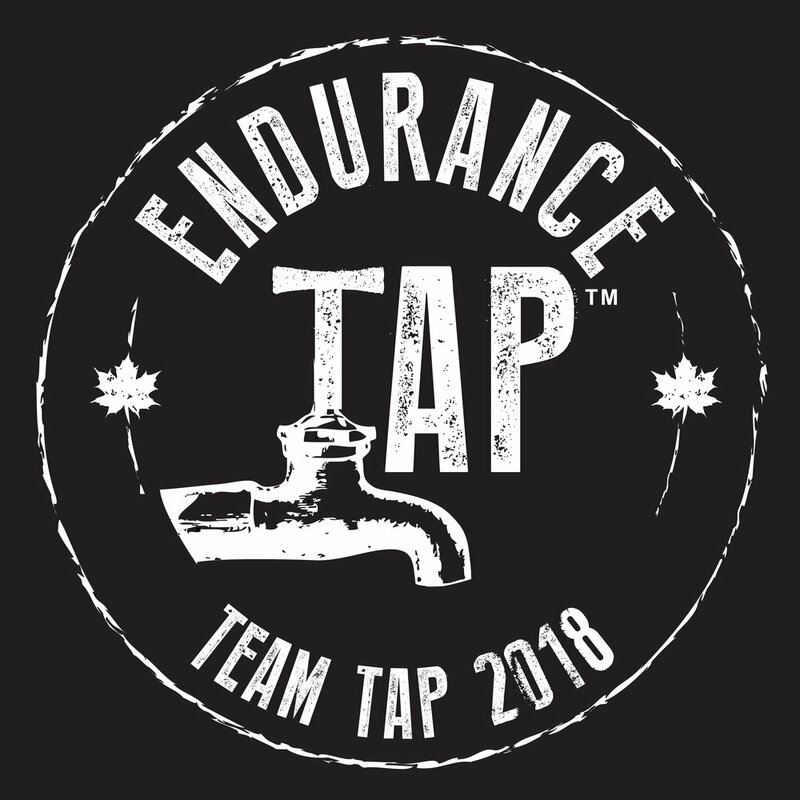 During the six days of the GORE-TEX™ TransRockies Run, runners from all over the world will run, eat and live together as they cover 113 miles of spectacular scenery, fully supported by a dedicated and professional Event Team who will look after all aspects of their food, accommodations and on-course support. The GORE-TEX™ TransRockies Run course runs from Buena Vista to Beaver Creek, through the heart of the White River and San Isabel National Forests. The course includes a mix of singletrack and forest road with nearly 25,000 feet of elevation gain, reaching altitudes of over 12,500 ft.